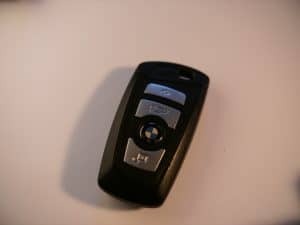 BMW 7-Series Key Fob Battery Replacement. 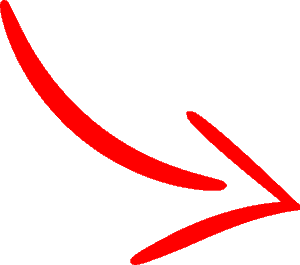 Easy How To Guide! 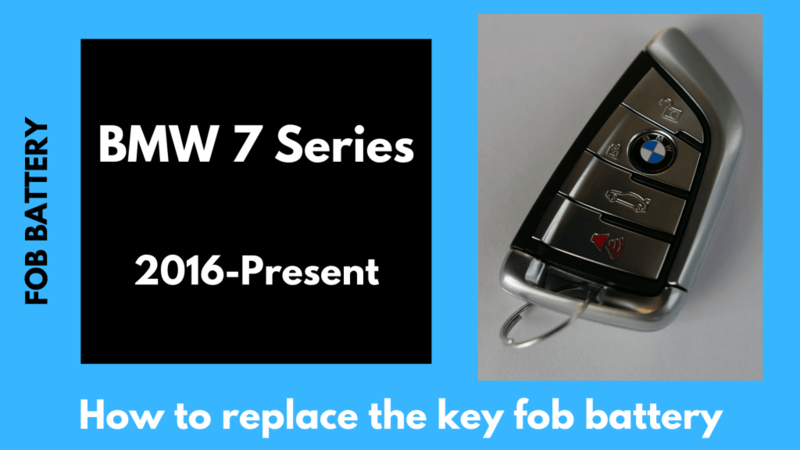 The luxury 7 series BWM sedan has been a top of the line car for decades. 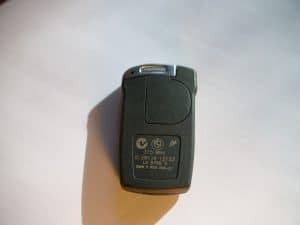 It’s key batteries are usually easy to replace if you have a newer model. 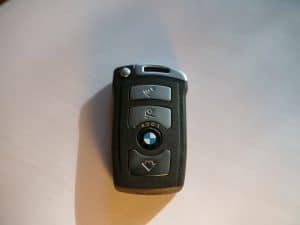 For other models, see the all BMW Key Fob Batteries page. 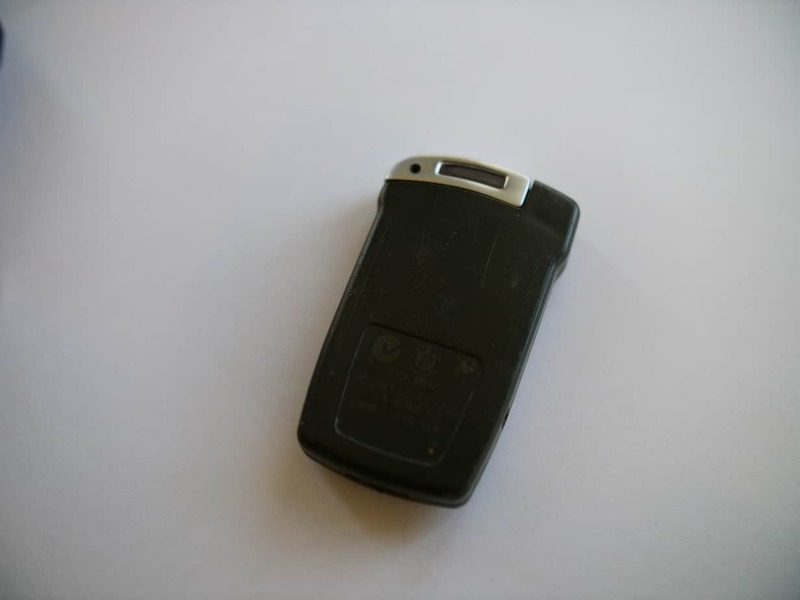 The 7-Series Remote Key fob with Comfort Access contains a non-rechargeable battery CR2032 that is a simple quick change when it dies. 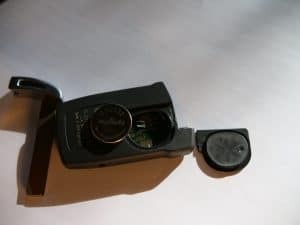 Replacing the battery in a non-comfort access remote key fob requires a bit more work. These batteries are rechargeable and will usually last longer then the comfort access keys as they are charged when the key is inserted into the car dash. 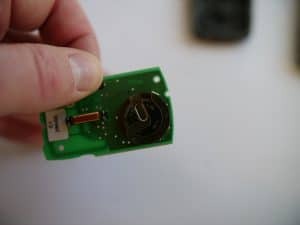 If this battery does die, you’ll need to pry apart the key, unsolder two points on the circuit board and re-solder a new rechargeable battery, the VL2020, to the board. 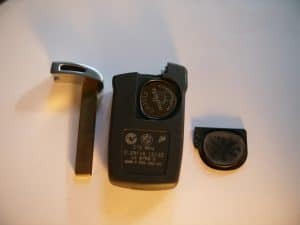 These years from 2008-2015, the 7-Series BMW Sedan’s all came with at least a remote unlock key fob that included a changeable, non-rechargeable battery: the CR2450 or CR 2450 coin battery. 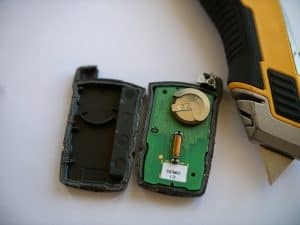 You can change this battery in just a few minutes with a screwdriver, or even just some nail clippers.